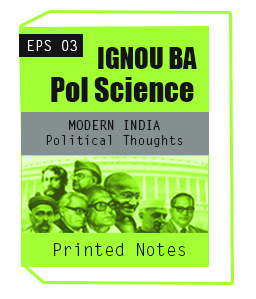 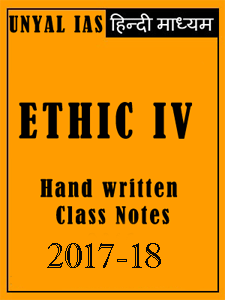 Ethics IV Handwritten Class Notes in Hindi Ethics IV Handwritten Class Notes in Hindi Ethics is an arrangement of acknowledged convictions and qualities which impact human conduct. 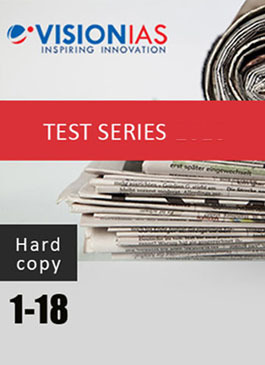 The family frameworks and instructive frameworks are compelling instruments of socialization and preparing of the brain in its underlying years. 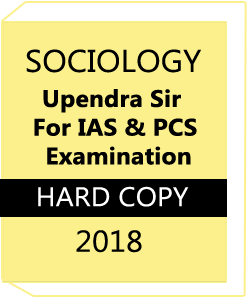 On the off chance that the qualities instilled through the family and the school have underscored trustworthiness and morals, the effect on the outlook of subjects is probably going to be profoundly positive and capable. 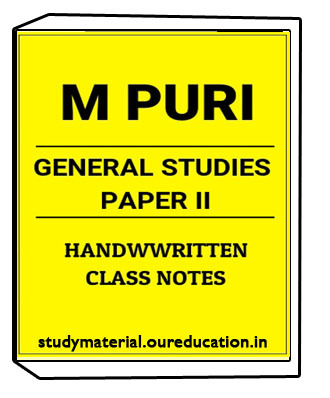 Study material is one site giving full and best notes.We have such an arrangement of fulfilled Students they are really vivacious to get our notes.So different understudies purchase our notes and embraced other understudies.Study material giving UPSC notes,Printed notes,Photocopy of Original notes,Study material offer module sharp course for the understudies who might need to upgrade picked domains and propel themselves. 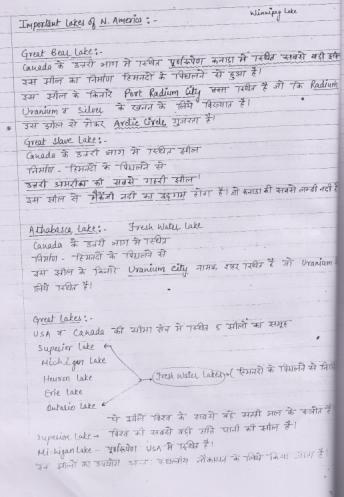 Ethics IV Handwritten Class Notes in Hindi chapters are given below.